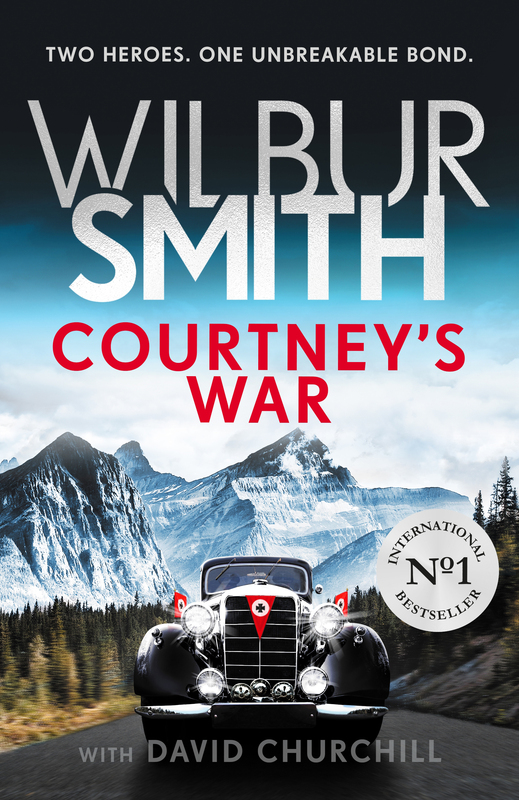 The brand new Courtney Series novel, and the much-anticipated sequel to the global bestseller War Cry. Wilbur Smith is a global phenomenon: a distinguished author with a large and established readership built up over fifty-five years of writing, with sales of over 130 million novels worldwide. Born in Central Africa in 1933, Wilbur became a full-time writer in 1964 following the success of When the Lion Feeds, and has since published forty-one global bestsellers, including the Courtney Series, the Ballantyne Series, the Egyptian Series, the Hector Cross Series and many successful standalone novels, all meticulously researched on his numerous expeditions worldwide. His books have now been translated into twenty-six languages. The establishment of the Wilbur & Niso Smith Foundation in 2015 cemented Wilbur's passion for empowering writers, promoting literacy and advancing adventure writing as a genre. The foundation's flagship programme is the Wilbur Smith Adventure Writing Prize.